The most effective managers are those described as “moderately assertive.” Or at least, that was the finding discussed in the Harvard Business Review article, The Delicate Art of Being Perfectly Assertive. The bosses that were rated the most highly in a survey of 213 MBA students were those who managed to tread the line between being overly aggressive and failing to intervene when attention is required. The role of a manager is complicated, and it’s not always obvious when assertiveness is called for. The subtle balance is driven not only by situational factors, but also by the dynamics of the people involved. As we wrote about in a previous post, women in particular can find it challenging to balance assertiveness versus aggression due to societal expectations. But the problem of knowing when and how to intervene isn’t unique to one gender. Neither is it unique to one specific “type” of person. 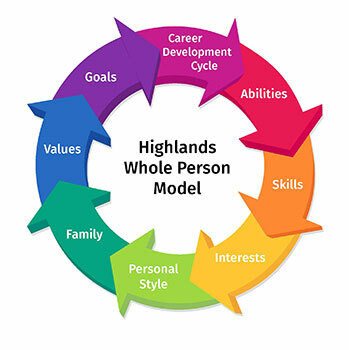 We developed the Highlands Whole Person Model because research and experience have shown that knowing someone’s natural abilities isn’t necessarily enough information to match that person with the best career. 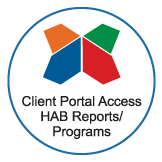 The Highlands Ability Battery (HAB) provides tremendous insight into a person’s abilities, but other factors such as skills, personal style, values, and interests are also critically important. How does this relate to knowing when and how to be assertive, as a manager? The Whole Person Model provides a holistic framework for understanding one’s employees or co-workers. 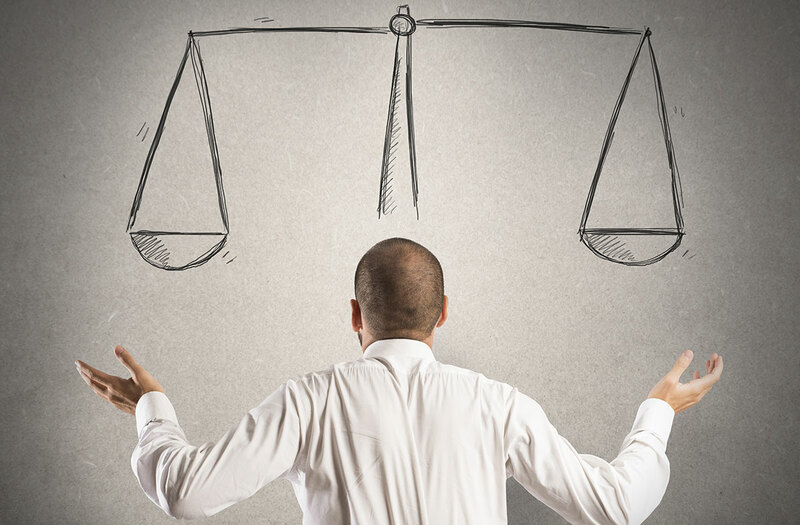 This broad spectrum encompasses all the pieces of the puzzle so that, as a manager, you better gauge the most effective approach. Consider this example. You have an employee who has always been very dependable. He consistently meets deadlines and does excellent work. Lately, though, his performance has begun to decline. The quality of his work is slipping and he’s turning in work late. The assertive move would be to challenge him head on—call him out on his poor performance and pressure him into meeting expectations. And that might be the best thing to do. But first, consider the larger picture. Has anything changed? Are there any external factors that could be contributing to the decline? Perhaps you notice that his performance decline corresponds with the addition of a new employee whose office is close to his. One of the factors included in the Whole Person Model is Personal Style, an element of which is extroversion versus introversion. If your employee is an introvert, he needs plenty of alone time to stay energetic and focused. The sudden addition of a new, talkative person close to his work space could be the reason for the change in his performance. If that’s the case, pressuring him directly to improve his work will only add more stress and most likely lead to tension between the two co-workers. Instead, you could provide guidance on how to set boundaries over his personal space and time or find a way to rearrange the workspace. Do you see your employees as “whole people”? Or do you tend to view them as a compilation of parts, with some parts relevant to the job at hand and others best left at the door? If you want to be a more effective manager and understand when and how to be assertive, consider the Whole Person Model. The insight it provides can make all the difference between shooting in the dark and making strategic, informed decisions. We have many resources developed especially for leaders, including a HAB report that was tailor-made by Dori Stiles, Ph.D., for those in leadership positions. You can view a sample of the report here. Read our article on how five simple shifts in mindset can make you a more effective leader, and learn more about the HAB Leader Report.